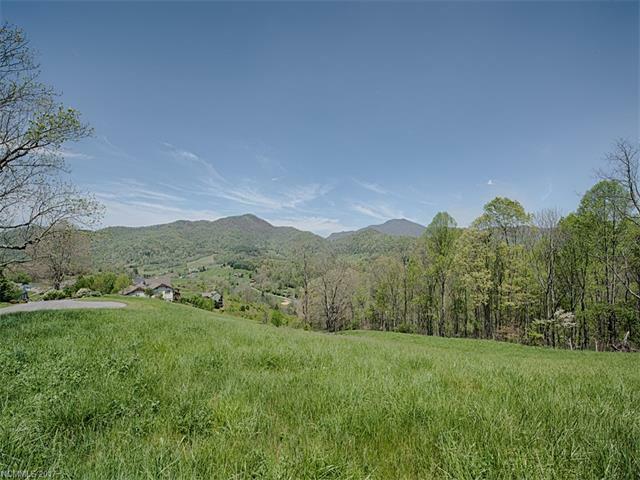 Pastoral countryside setting! 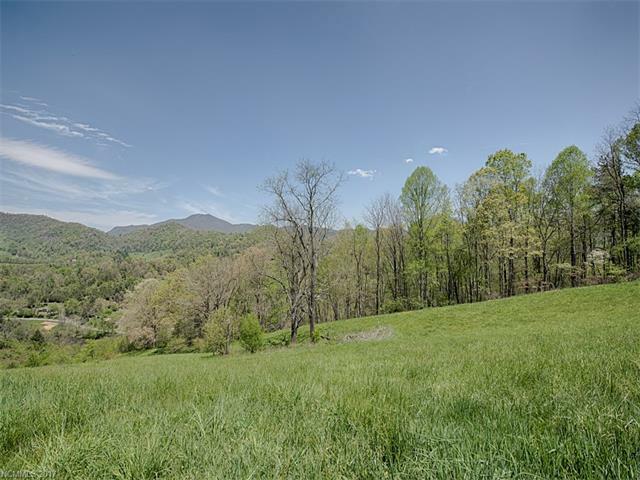 .8 acres with expansive mountain and river views. 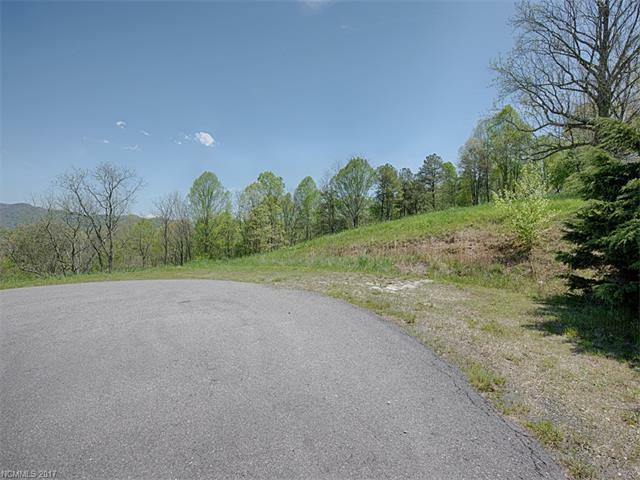 Lot is located in a small, intimate subdivision just outside of Waynesville in the Iron Duff community. 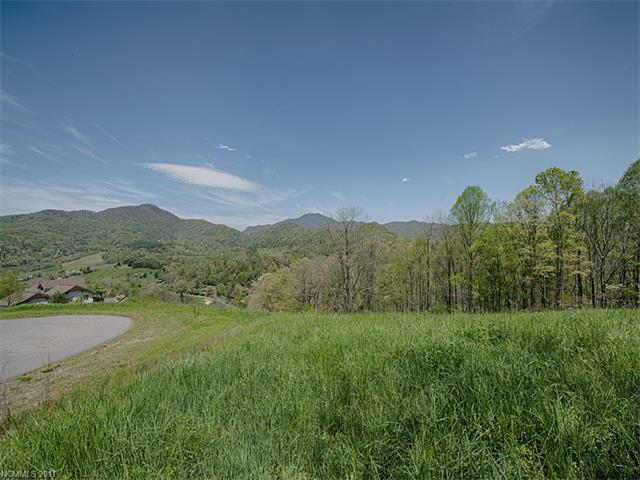 This easy to build lot is beckoning you to fulfill your dream of building your custom home or vacation home in the mountains!